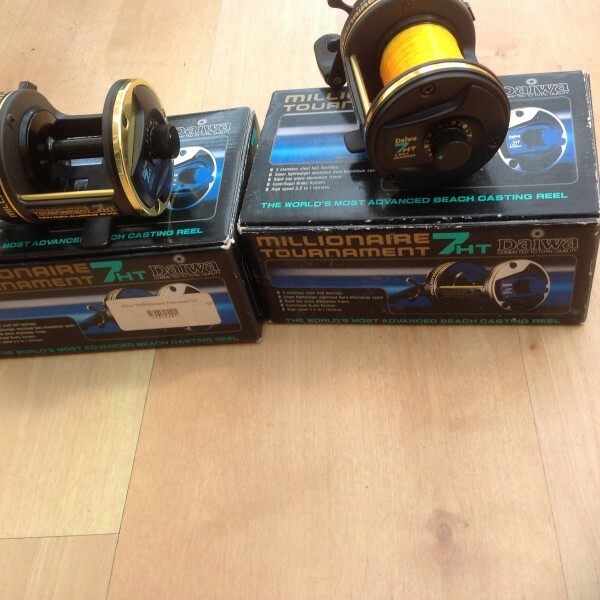 Brand new Diawa 7ht tournament multiplier reel. Centifrugal a braking system.twin handle.high retrive. 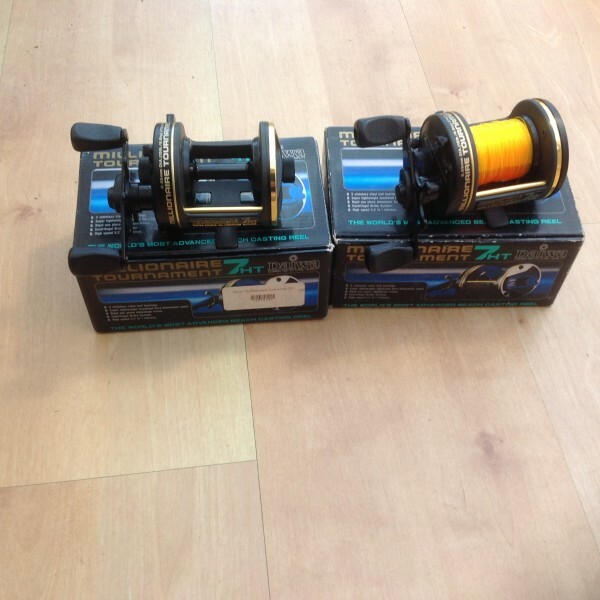 Pick up Cardiff area £75 each reel.